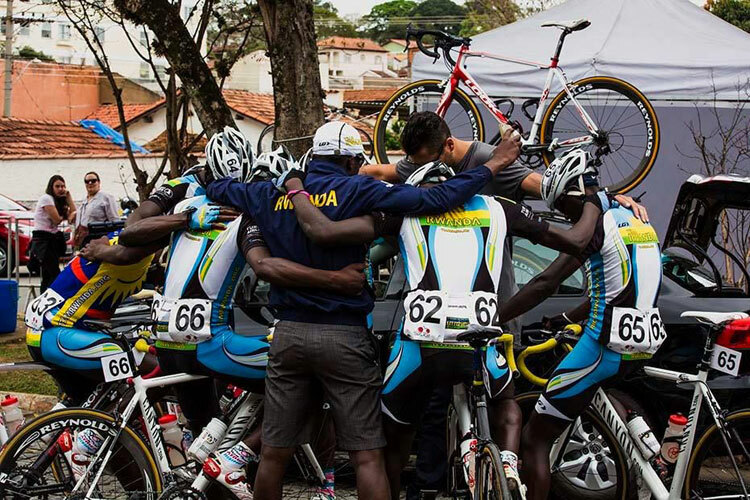 Vital UCI Olympic qualifying points will be on the line from October 14 through the 18th, when the Team Rwanda riders line up in Douala,Cameroon for 15th edition of Grand Prix Chantal Biya. 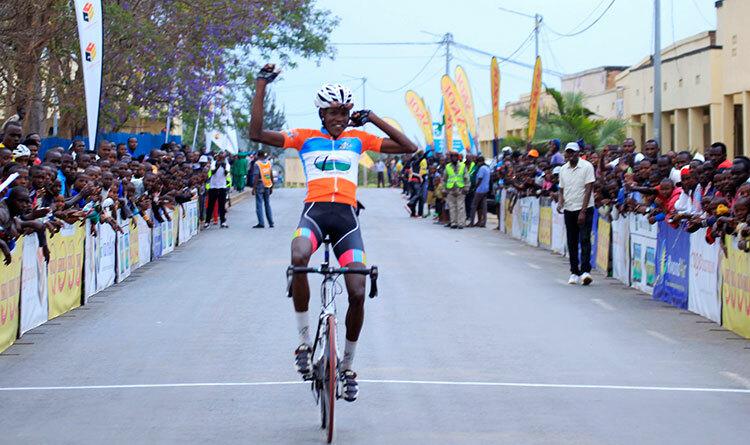 The team, which flies to Cameroon tomorrow,will be led by 2015 All Africa Games gold medallist Hadi Janvier (Benediction Club) who finished second overall at the 2015 Tour de Cote d’Ivoire, and reigning national champion Biziyaremye Joseph (Cine Elmay). 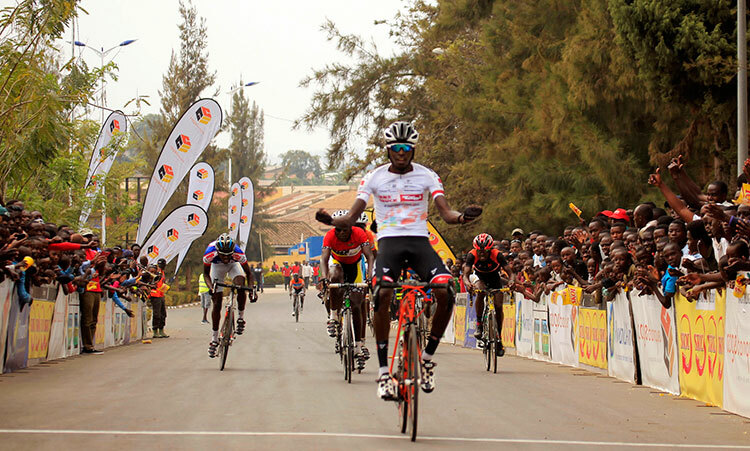 Areruya Joseph (Amis Sportifs), Gasore Hategeka and Uwizeyimana Bonaventure will bolster Rwanda’s options in the peloton. 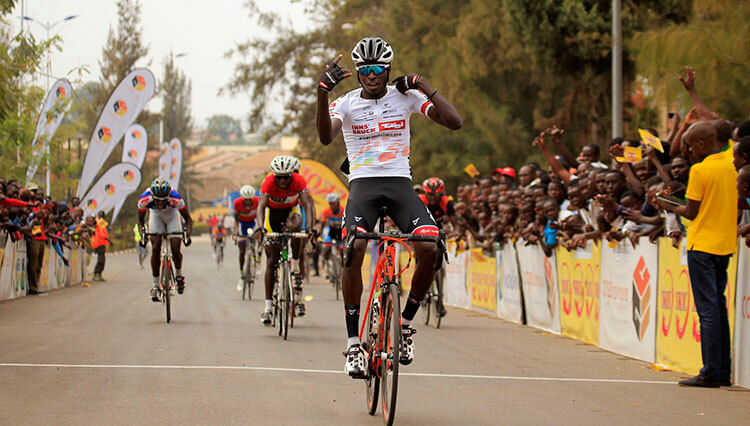 The team goes to Cameroon on a high, having won the Tour de Cote d’Ivoire last month while Hadi Janvier finished second overall. 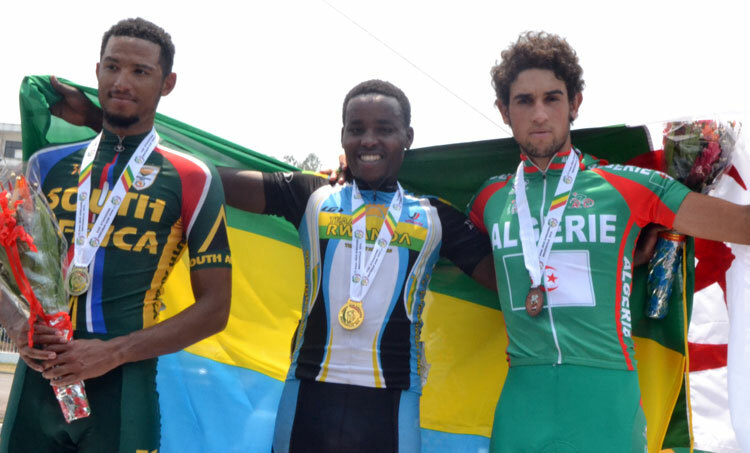 Hadi Janvier and the rest of Team Rwanda will have their sights set on accumulating vital UCI points to ensure Rwanda qualify for 2016 Olympics in Rio,Brazil. 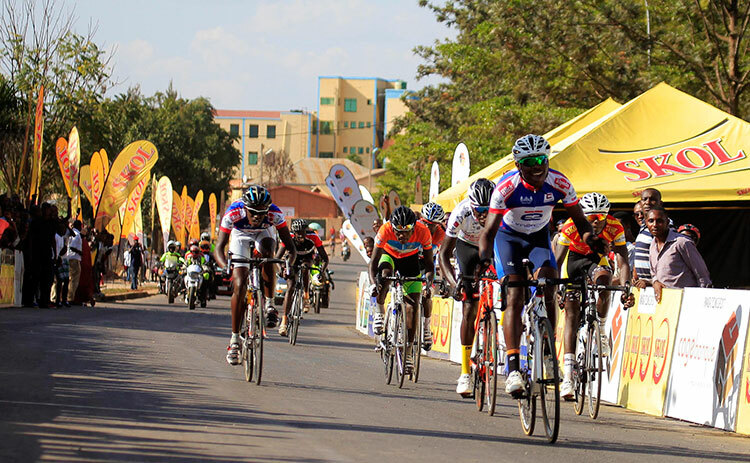 The race will also act as preparation for Tour du Rwanda next month. Grand Prix Chantal Biya starts with a prologue in Douala,Cameroon on Wednesday .